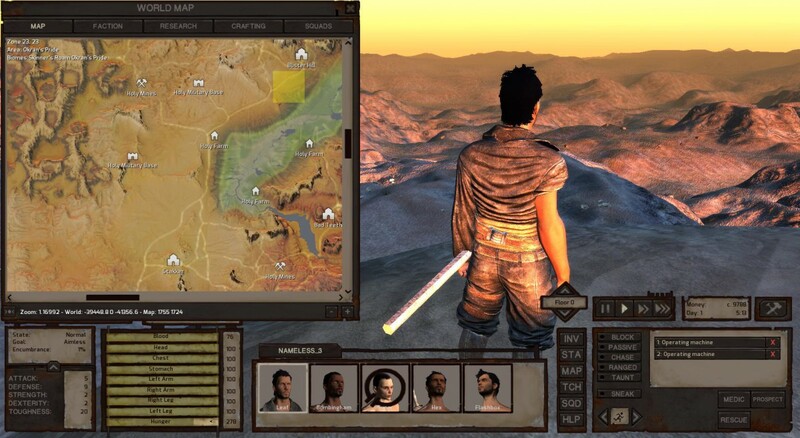 Squad-based RPG Kenshi hits beta - features a huge 355 square mile world to explore - Use a Potion! 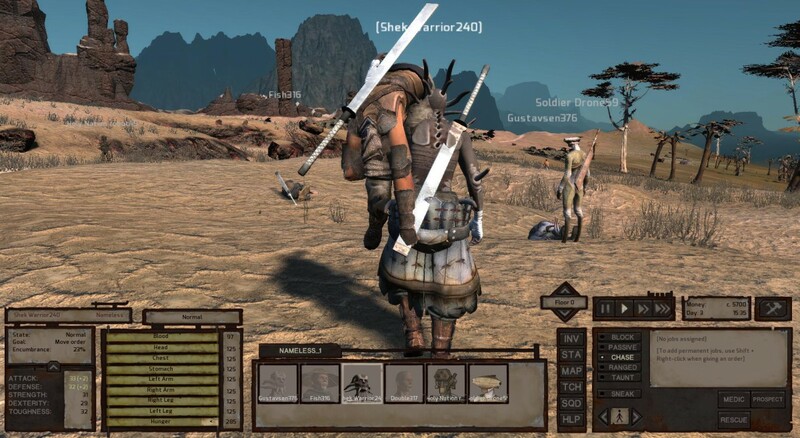 Kenshi is a free-roaming squad based RPG with emphasis on open-ended sandbox gameplay features rather than a linear story. 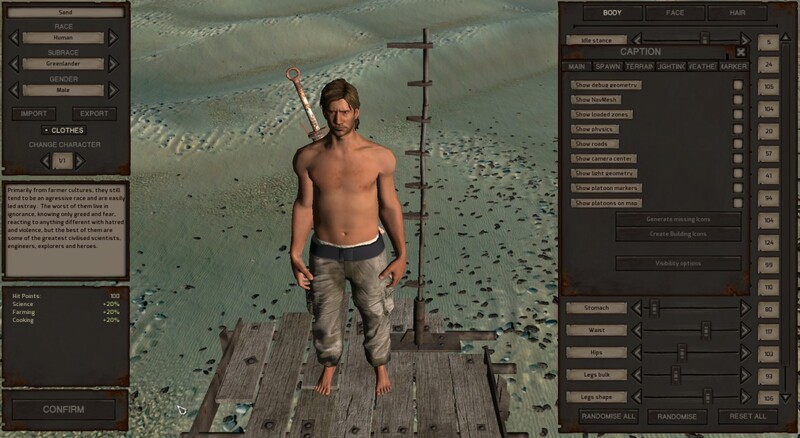 You can be a trader, a thief, a rebel, a warlord, an adventurer, a farmer, a slave, or just food for the cannibals! 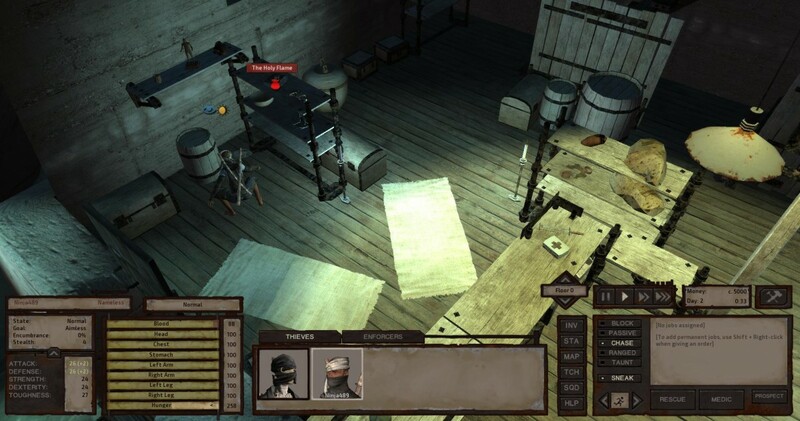 Build a safe house, research new equipment, craft new gear and train your men from puny victims to fearless warriors – with skill, luck and talent, you might even bring them home alive! – Survival elements such as starvation and the need to camp while travelling. – Working dialogue system for our first main faction, the zealous, robot-hunting Holy Nation. 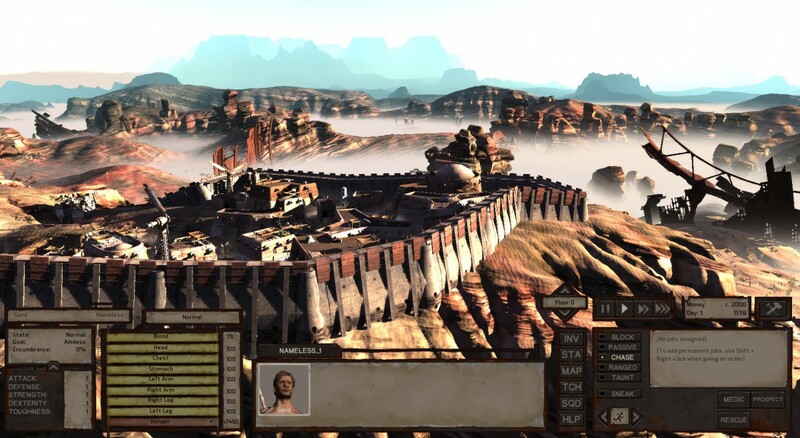 You create your own destiny in Kenshi’s relentless wastelands – work hard and earn your glory, or face endless oppression and doom. 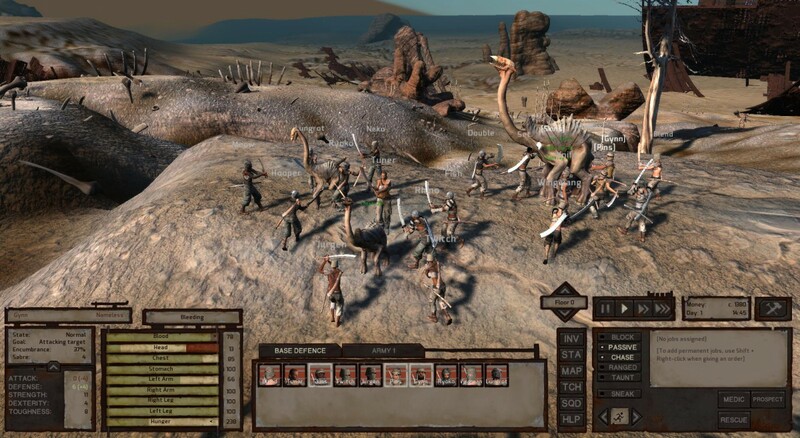 Kenshi is available now available via Steam Early Access for PC – click here to view the game’s Steam page.